The importance of well designed Control Rooms... and how TITAN WALL Video Wall Systems will help! 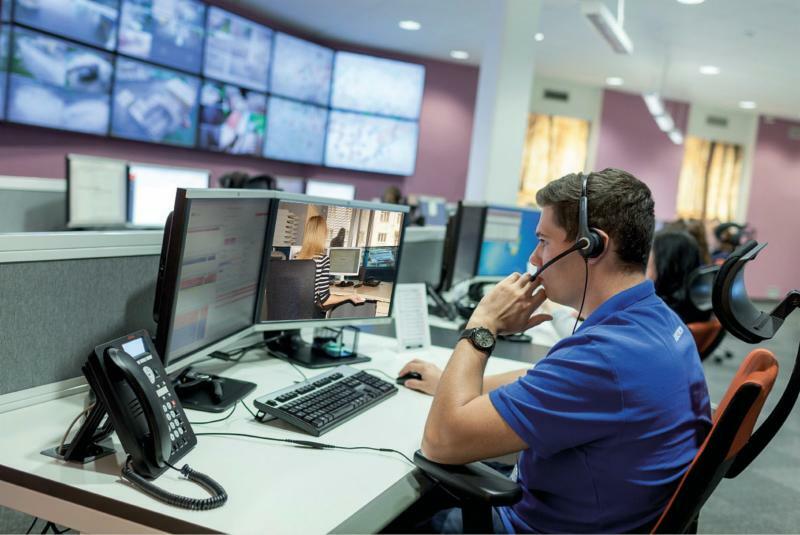 The TITAN WALL Video Wall Processor and Management Suite represents a vital part of a well designed Control Room - flexible, easy-to-use and available in standalone or integral configurations. This is where TITAN WALL will prove invaluable. A flexible and powerful solution for all video walls: from small to large, single to multi-display projections. 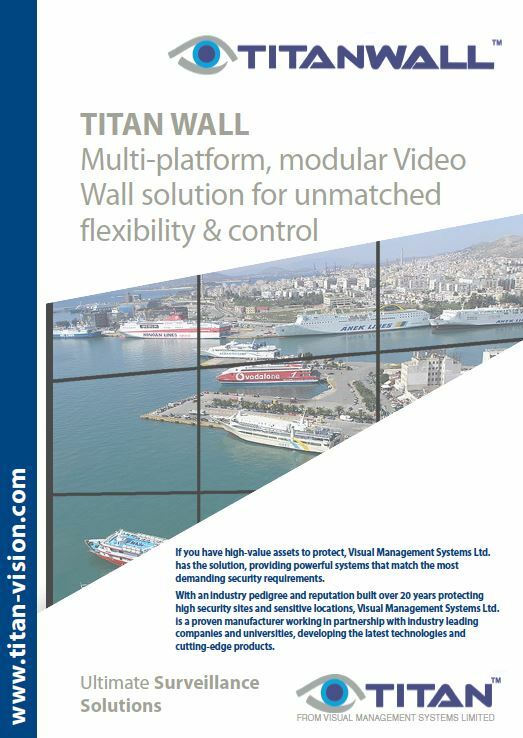 TITAN WALL provides the operator full control over all connected sources with effective collaboration and distribution.TITAN WALL offers a user-friendly, intuitive interface maximising the efficiency of a video wall solution. The Video Wall Controller independently and effortlessly manages and displays images onto your video wall display surface. display surface. The operator has full control over the layout of images, the creation of defined views and all inputs, no matter what the source. The inputs are presented to the operator in an easy-to-use and seamless manner.